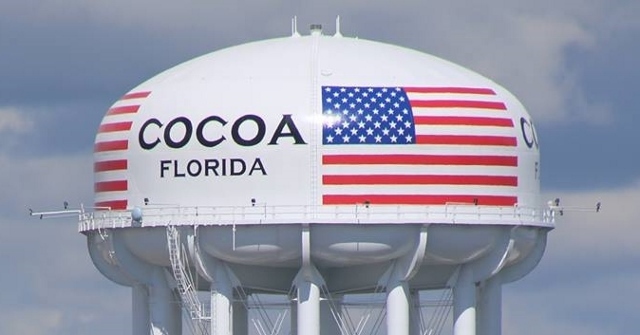 BREVARD COUNTY, Florida - The Cocoa Utilities Department has recently received several complaints about the taste and odor of the drinking water throughout their service area (Central Brevard County). The city's water department has sent crews out to various areas in their system to flush pipes while lab technicians have been out testing the water quality. "We are continually monitoring and testing our water to provide the safest possible water to our customers," the City of Cocoa said in a release. "All of the tests have shown the water meets all drinking water quality standards and is safe to drink." If you notice an unusual odor or taste to your water, the City of Cocoa is asking customers to please report it to their Water Quality Lab at 321-433-8707.